Pasay City (Philippines):Manila Mavericks player Maria Sharapova of Russia hits a return against the Micromax Indian Aces players Rohan Bopanna and Sania Mirza of India during her mixed doubles match with Andy Murray of Great Britain in the International Premier Tennis League in Pasay City, the Philippines, Nov. 29, 2014. Micromax Indian Aces won 6-1. Pasay City (Philippines):Manila Mavericks player Maria Sharapova of Russia returns the ball against the Micromax Indian Aces players Rohan Bopanna and Sania Mirza of India during her mixed doubles match with Andy Murray of Great Britain in the International Premier Tennis League in Pasay City, the Philippines, Nov. 29, 2014. Pasay City (Philippines):Manila Mavericks players Maria Sharapova (R) of Russia and Andy Murray of Great Britain react during their mixed doubles match against the Micromax Indian Aces players Rohan Bopanna and Sania Mirza of India in the International Premier Tennis League in Pasay City, the Philippines, Nov. 29, 2014. 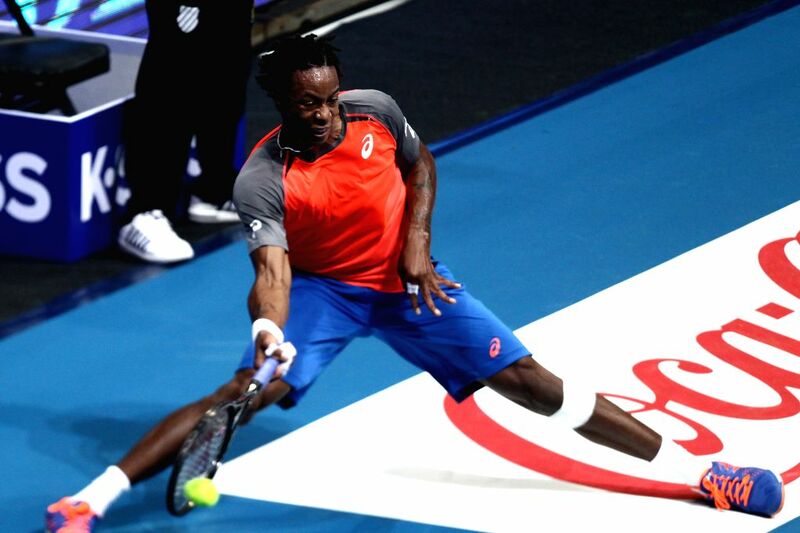 Pasay City (Philippines):Micromax Indian Aces player Gael Monfils of France returns the ball against Manila Mavericks player Andy Murray of Great Britain during their match in the International Premier Tennis League in Pasay City, the Philippines, Nov. 29, 2014. 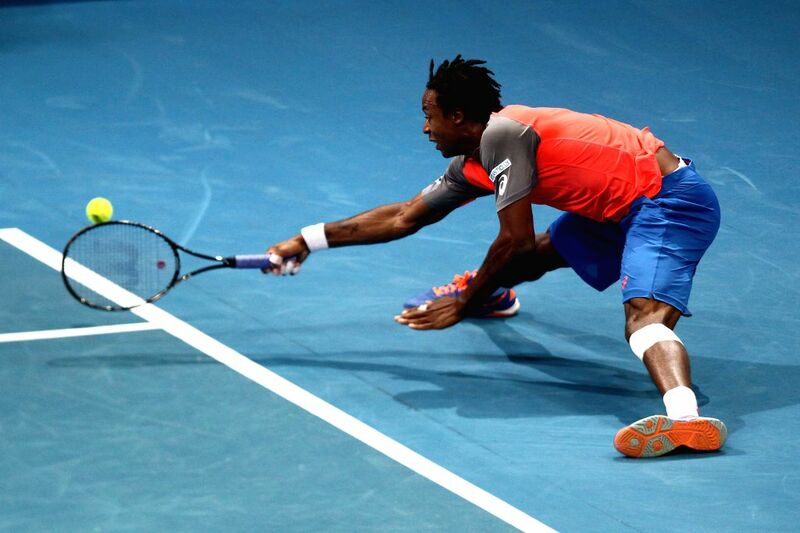 Monfils won 6-4. 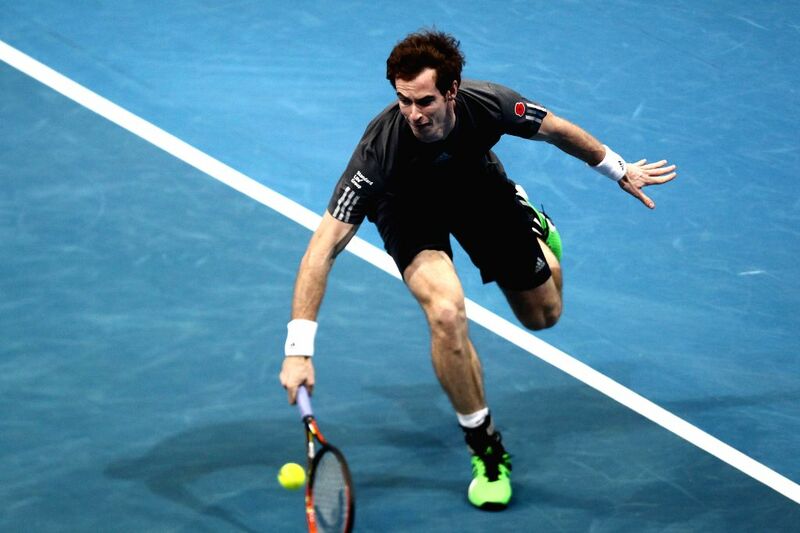 Pasay City (Philippines):Manila Mavericks player Andy Murray of Great Britain returns the ball against Micromax Indian Aces player Gael Monfils of France during their match in the International Premier Tennis League in Pasay City, the Philippines, Nov. 29, 2014. Monfils won 6-4.